Absolutely the MOST COMFORTABLE shoe (athletic, casual, or dress) I have ever worn! I use these shoes for lifting and playing; performance level and style points are a 10+. 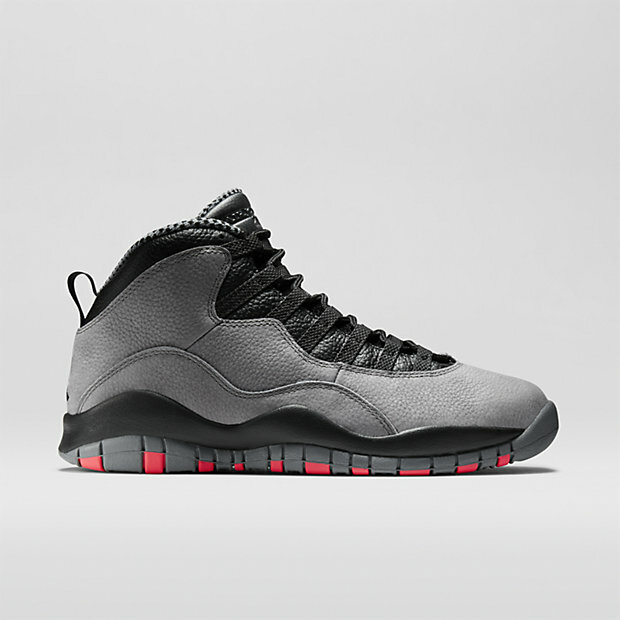 My next pair of shoes will be a different color of the Retro 10's - simply the very best shoe on the market. I am in my 60s and workout 3-4 hours a day. If you buy a different pair than these, you are a fool. 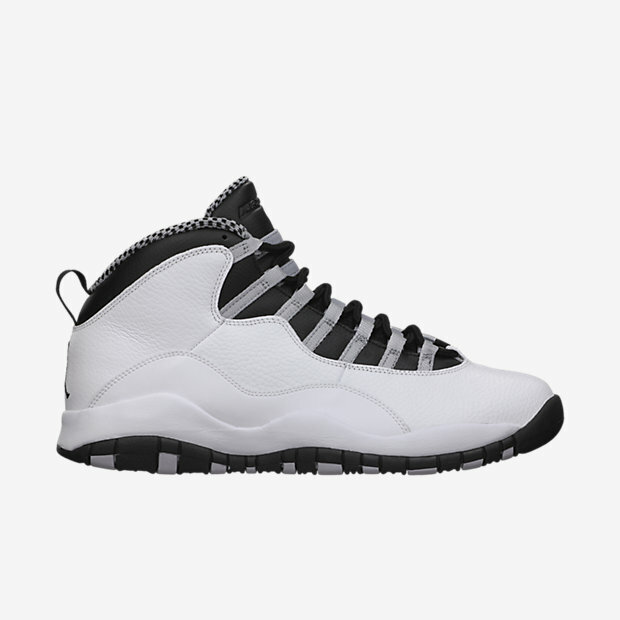 Great color way than steels the first white & black 10s was them without the steel. Concrete retro 10 size 10.